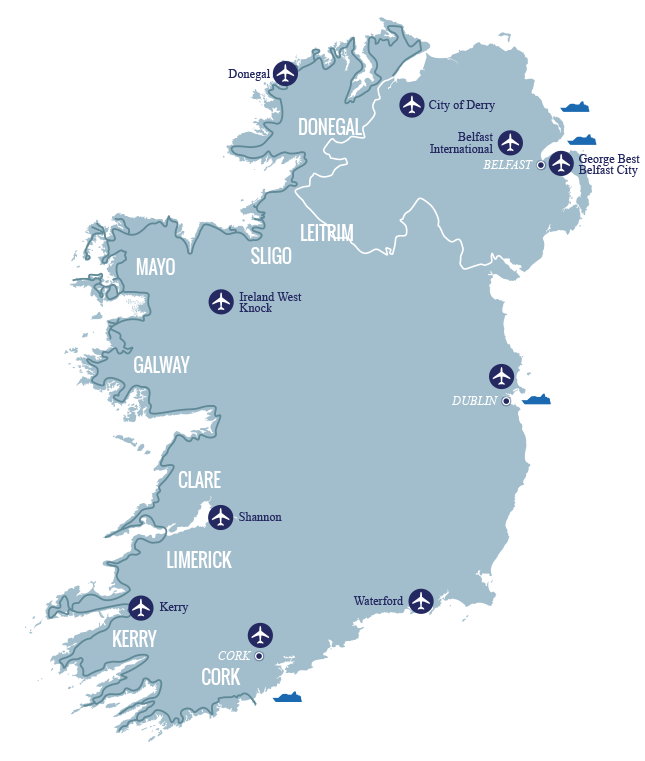 From distant Erris to Connemara, the Wild Atlantic Way skims south around huge bays. 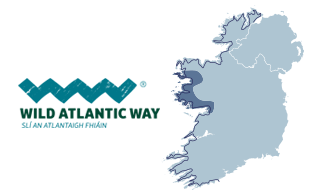 The largest of these – Clew Bay – is said to have 365 islets and islands, one for every day of the year. 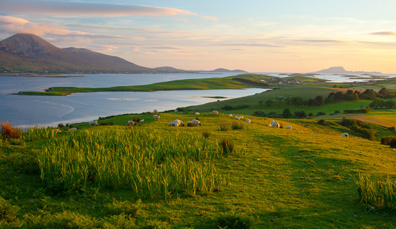 In Connemara, water and land merge in a lacy shoreline of loughs, coves, islands and bogs. 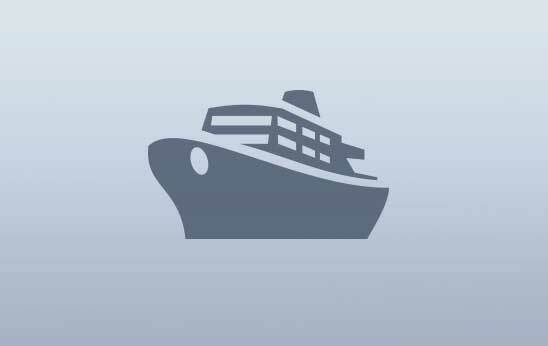 Take a cruise around Clew Bay to see the thriving seal colony, beautiful secluded beaches and breathtaking views that stretch as far as the eye can see. 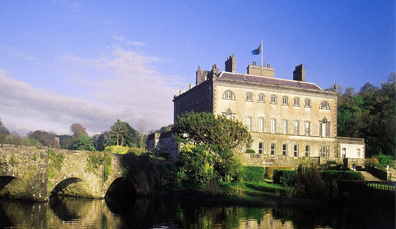 Westport House in Mayo is a national treasure. 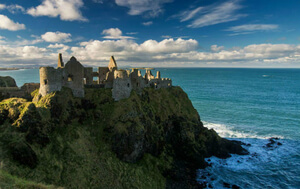 Dating from the 18th century, it's built on the foundations of a castle that once belonged to the Irish Pirate Queen, Grace O’Malley. 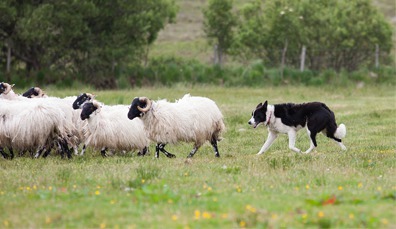 Roam the fields of the Wild Atlantic Way while learning how to herd Connemara sheep at Glen Keen Farm – one of the largest on the west coast. 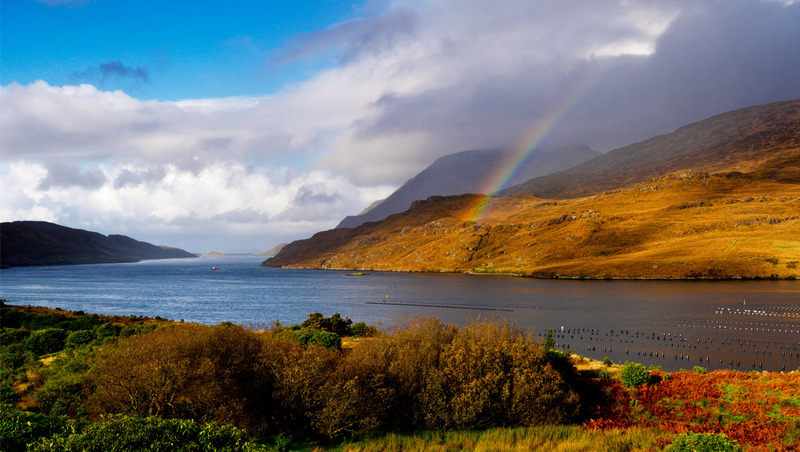 Killary Harbour is a picturesque fjord, which forms a natural border between Galway and Mayo, in the heart of Connemara. Ringed by mountains, the fjord is often speckled with dolphins. 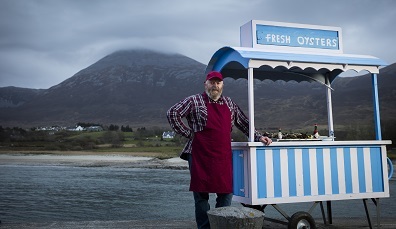 Killary is also well known for producing some of Ireland’s most delicious mussels – taste the celebrated shellfish at the Connemara Mussel Festival in Tullycross. 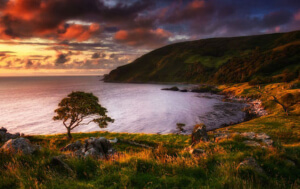 An incredibly calming place, it was this peacefulness that drew the famous philosopher Ludwig Wittgenstein to stay after WWII to write Philosophical Investigations, his famous work. 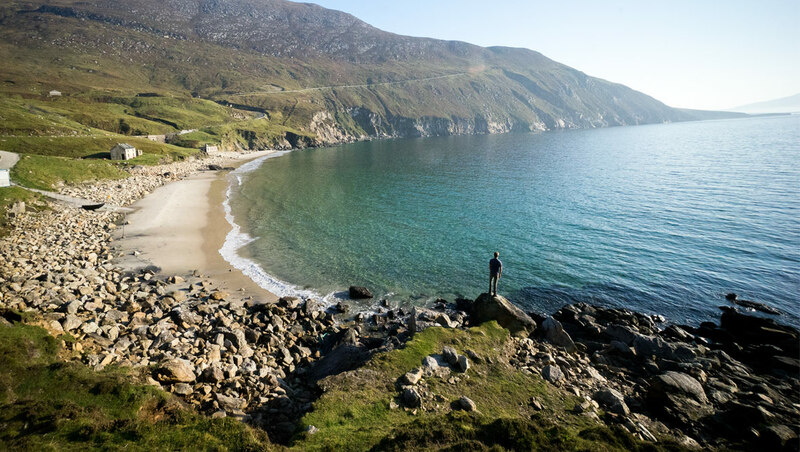 The White Sands of Glassilaun Beach near Renvyle create one of the most beautiful beaches in the world. 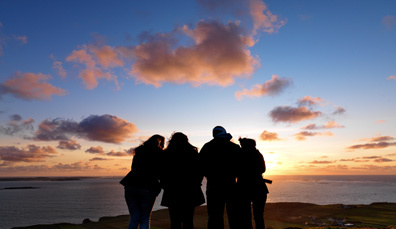 The essence of the Wild Atlantic Way: undisturbed and a little bit magical. 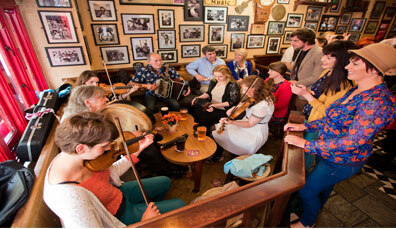 With a magic all its own, Clifden continues to lure visitors keen to experience its music and craic. 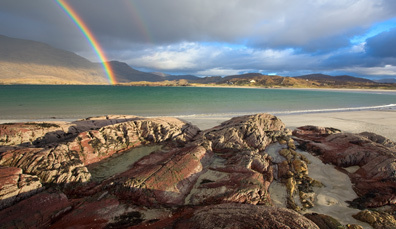 Follow the Sky Road, heading west from Clifden...to the Atlantic. 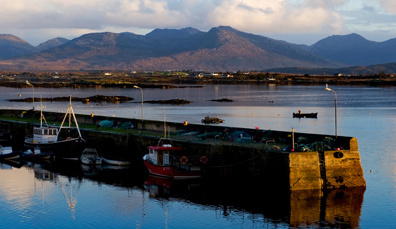 You're never too old to learn a new skill: lifting lobster pots as you glide around Roundstone Harbour and Inishnee Island before returning in time for lunch. 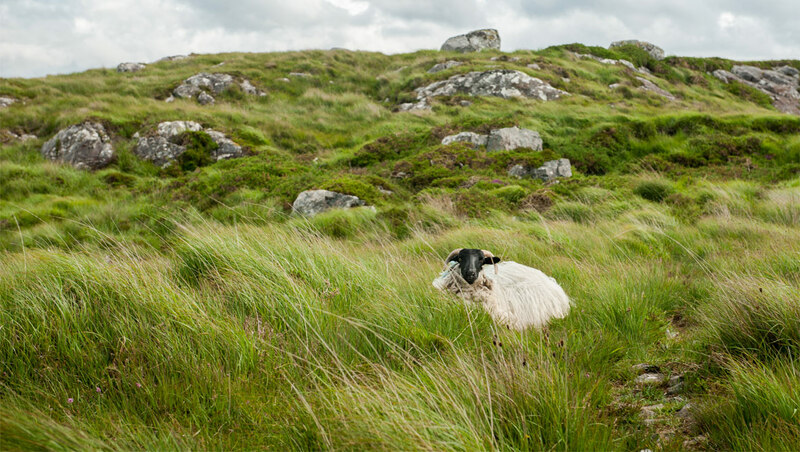 Derrigimlagh Bog is a wild and mysterious place, a mosaic of tiny lakes and peat. To uncover two remarkable events of the 20th century, stick to the Bog Road. Soon you’ll come across the scattered remnants of the world’s first permanent transatlantic radio station, built by the Marconi Company over a century ago, while not far away is a monument to Alcock and Brown, who crash-landed (without injury) into Derrigimlagh Bog in 1919, bringing an end to the world’s first nonstop flight across the Atlantic. 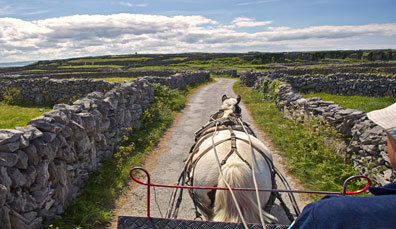 Take a day trip to explore Inis Oirr, the smallest of the Aran Islands, by bicycle – or even better, by pony and trap, trotting along narrow lanes, past white sandy beaches and clover-covered hills. 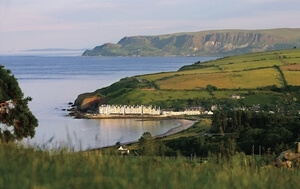 A foodie adventure following the people who catch and produce seafood with passion and dedication, and the chefs who know a thing or two about how to cook it. 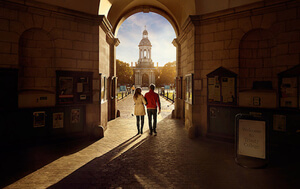 With a bohemian flavour that is typical of the west of Ireland psyche, introducing ‘The City of the Tribes’, a truly romantic, charming and eclectic city of Celtic and Spanish heritage.